Chefs by nature are not usually interested in taking political stances. As many of them are business owners, they are loathe to run the risk of alienating 50 percent or more of the population, all of whom are potential customers. The margins for restaurants are already razor thin, so even the slightest drop in business could mean having to fire all the servers, cooks, and dishwashers who rely on them for a regular paycheck and then selling off their equipment for pennies on the dollar. 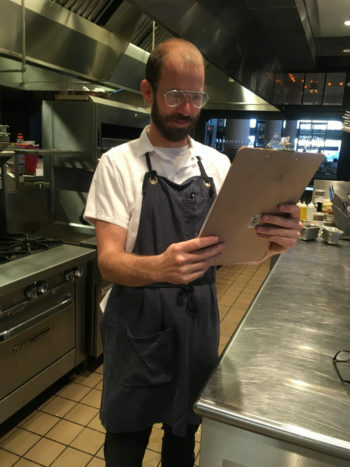 Last year alone, 32 restaurants closed in New Orleans, the city where I also happen to be a professional cook. So I have been pleasantly surprised to find that in south Louisiana–where all fishing is politics–so many chefs are using their platforms to advocate for a relatively obscure piece of federal legislation like the Magnuson-Stevens Act, the primary law managing our nation’s fisheries. 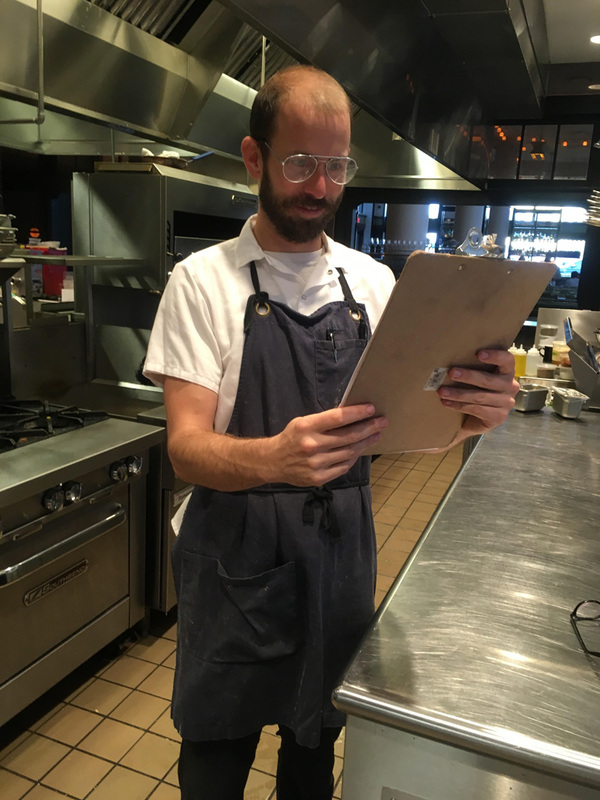 New Orleans has become a center for the growing awakening of chefs to their roles as critical links in the ocean-to-plate distribution chain. Unless you are a subsistence fisher or among the only one in 10 Americans who loves to cook, chances are excellent that the fish you eat has been prepared in a restaurant. Chefs are the direct bridge between the public and the global fishing industry. A group of award-winning chefs has also become a leading voice for the silent majority of eaters to express that the essential protections for our beloved fish are being threatened by H.R. 200 and S. 1520, two fisheries-related bills currently being considered by Congress. Outlets like the Associated Press and The Times-Picayune recently highlighted their efforts and brought this issue to a broader audience. As members of a group that is often reluctant to take political stances, their commitment to protecting this treasured marine resource shows just how important proper management of fisheries is and how long-lasting the consequences could be if fisheries are mismanaged. Chefs old enough to remember having to permanently remove some fish from their menus are acutely aware of how quickly a fishery can go downhill if not properly managed. Many chefs are also themselves recreational anglers, so they are able to see beyond the bitter fights over allocation that have divided the recreational and commercial industries for decades. Chefs know that some special interest groups throwing around terms like “sea lords” are trying to distract people from the fact that neither H.R. 200 nor S.1520 has anything to do with how certain commercial fisheries are managed. These bills would weaken the science-based conservation measures at the core of MSA, and no amount of “smoke and mirrors” is going to change that. As a cook and an advocate for marine life, I consider myself extremely privileged to be able to work with such a talented group of chefs. They are dedicated to making sure that cooks like me who hope to follow in their footsteps will still have fish to serve to future generations. I just hope many others will join me in taking their lead and telling Congress we don’t support these misguided attacks on our national fisheries. Kendall, We just read your article and are so proud of you and the important work you’re doing. We thought the article was very well written, but that’s to be expected from someone a BS in Journalism and a JD in Law! !